This weeks Amplified Space (Vol 16) features some choice Bass music at the 150 BPM range. With some notes of Trap, Hip Hop, Dubstep and Broken Beats This Mix will keep you moving through your day. Enjoy and please feel free to share. Catch NatasK this summer at the following events…. 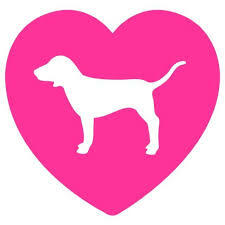 Victoria’s Secret PINK NATION in store shopping Party! This back to school event offers great shopping deals and Incentives, give a ways all to the musical selections of NatasK (8BC, Plasmapool,Electric Circuit, Aftermrkt Records) who will be laying down a variety of electronic genres and party favorites. Do Not miss out on this unique experience merging Art, Music, and Fashion…. All with amazing savings for you! 6-8 PM Millcreek Mall…. Erie PA Open to the Public!! 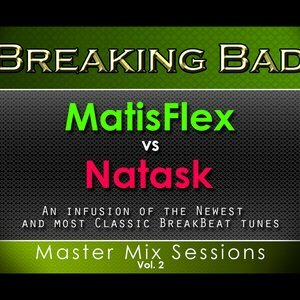 Master Mix VOL 2 ” Breaking Bad” is a new high energy Break beat experience ready to get your party started right, mixed by NatasK and Matisflex. With a wide variety of textures spanning the last several year to present, these breaks really move your through shifting emotions over the hour and ten minute mix. “The Only Thing Between” features some of the most current sounds worldwide representing Techno, House, and the ultimate seduction of their merger. NatasK takes you on a deep but fun journey through sound working you into that churning groove. 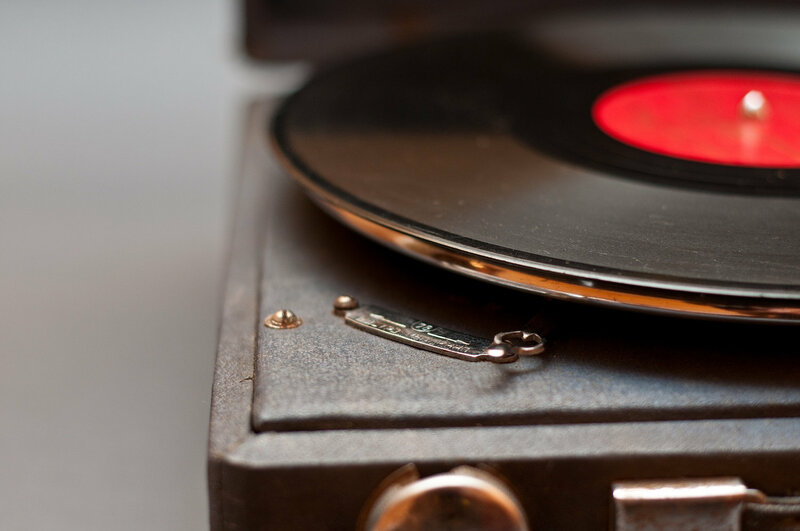 Dance floor or headphones, this mix is certain to please your senses and keep you in focus. Mixed on two Technics 1200 with a Pioneer 400 and Serato Scratch Live, The Time is Now is another up close look at the current state of Drum and Bass music worldwide, tightly mixed and served up by NatasK. 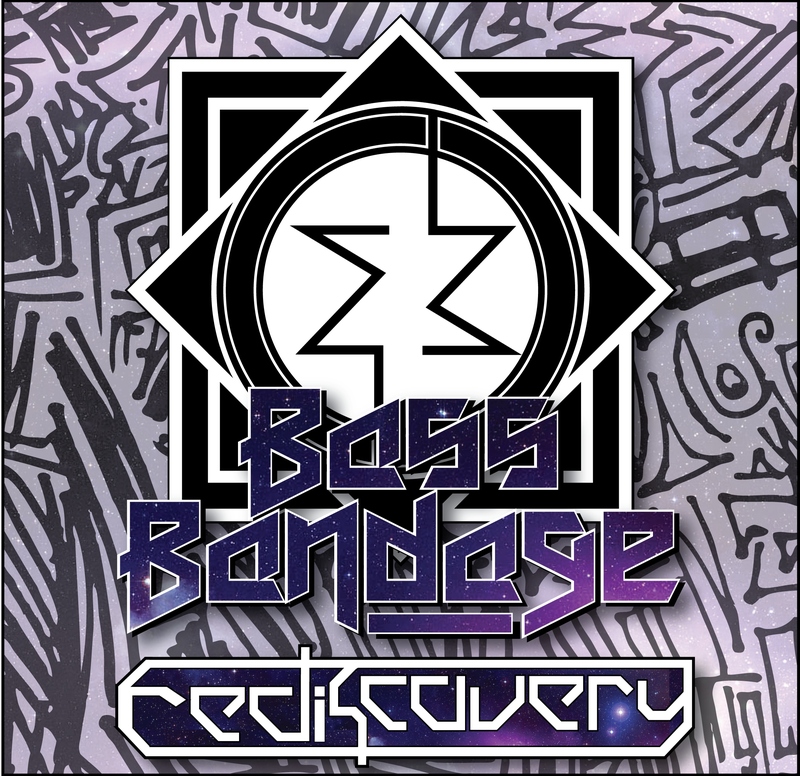 The Mix has a variety of Drum and Bass heavyweights, and is certain to get you moving. 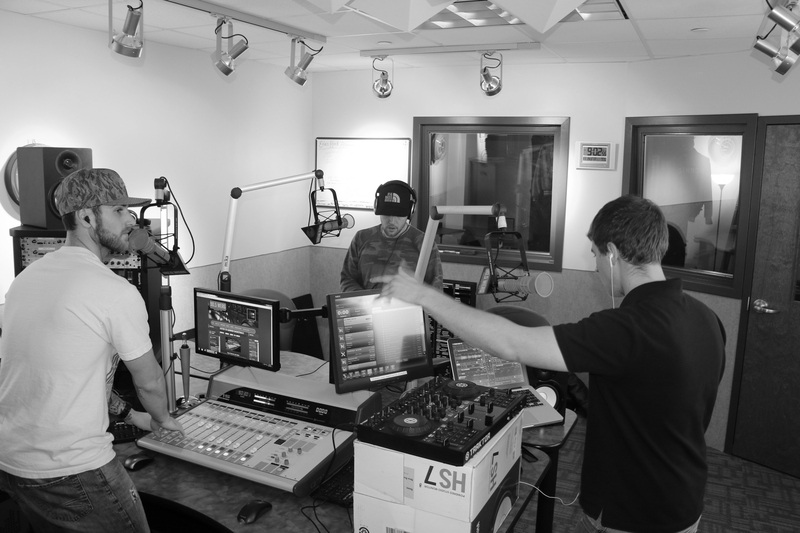 Catch NatasK Live on 90.5 FM each week on Fridays from 9-12 Midnight Est. With DJs Mavsoup and Matisflex as they host global Mix show… The Electric Circuit.